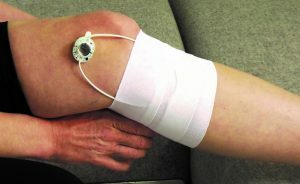 FREDERICK, MD, USA, February 5, 2017 — BioElectronics Corporation (OTC Pink: BIEL), the maker of wearable pain therapy devices, announced today that it has received over-the-counter use market clearance from the US FDA for ActiPatch® for the adjunctive treatment of musculoskeletal pain related to (1) plantar fasciitis of the heel; and (2) osteoarthritis of the knee. BioElectronics is an electroceutical company that develops wearable, neuromodulation devices to safely mitigate neurological diseases and improve quality of life. Our innovative pulsed shortwave therapy technology (PSWT) that uses low power pulsed electromagnetic fields regulate electrical activity of the nervous system. 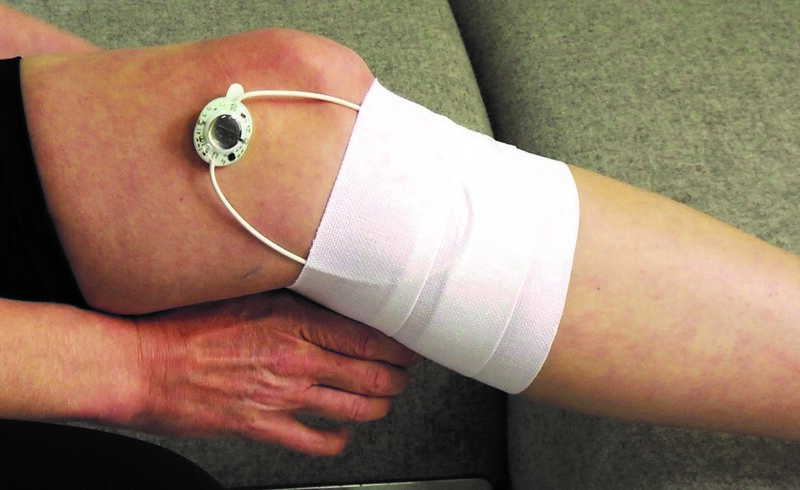 The neuromodulation basis of PSWT presents significant opportunities for BioElectronics to develop optimized technology for diabetic neuropathy, postoperative surgery, chronic wounds, and other applications. •	An adjunctive or alternative therapy to pain killers, including narcotics. Go to www.tryactipatch.com to order yours today.